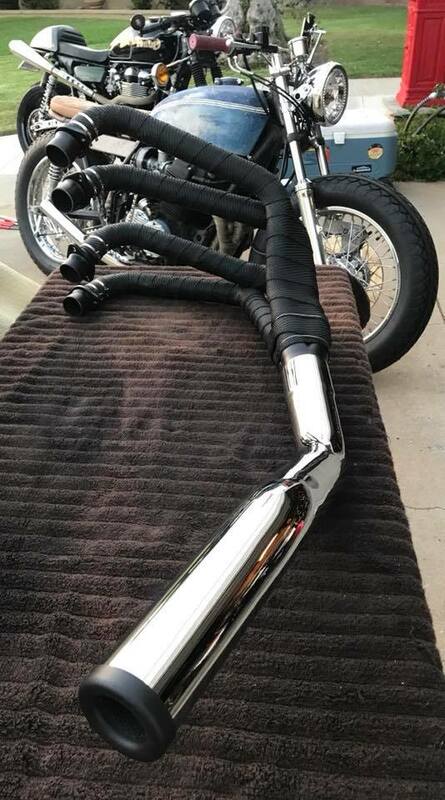 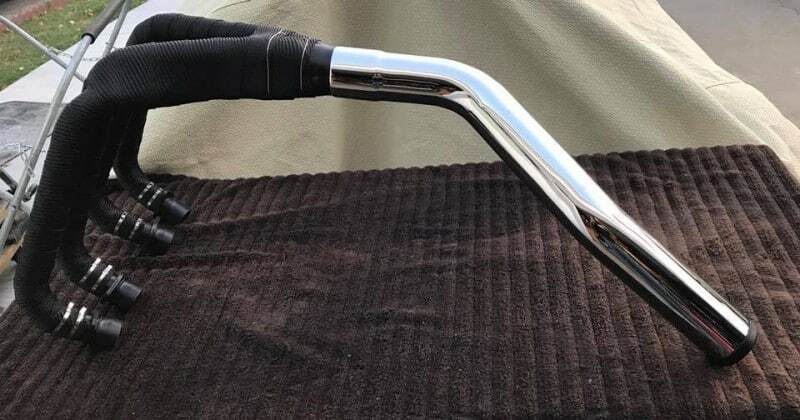 Here we are on a Monday, been busy lately and wanted to show you another exhaust I make, this time I sell this Kit for the SOHC Model, Chrome tail section thats triple chromed and a choice of a Tan or a Black DEI heat Wrap kit to give that system the Hot Rod style thats very popular. 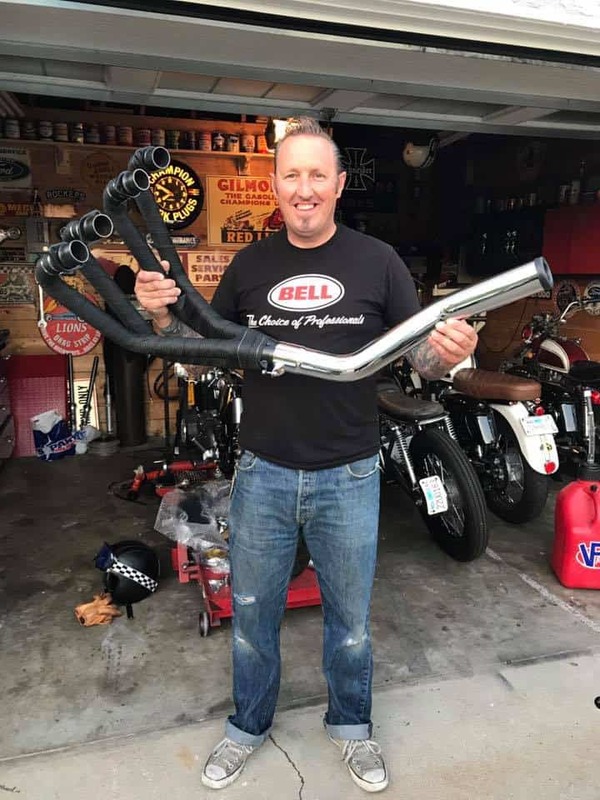 I have been making these exhausts here for almost 18 years and things are going well, selling over 1000 units of the SOHC model to date and to all over the globe. 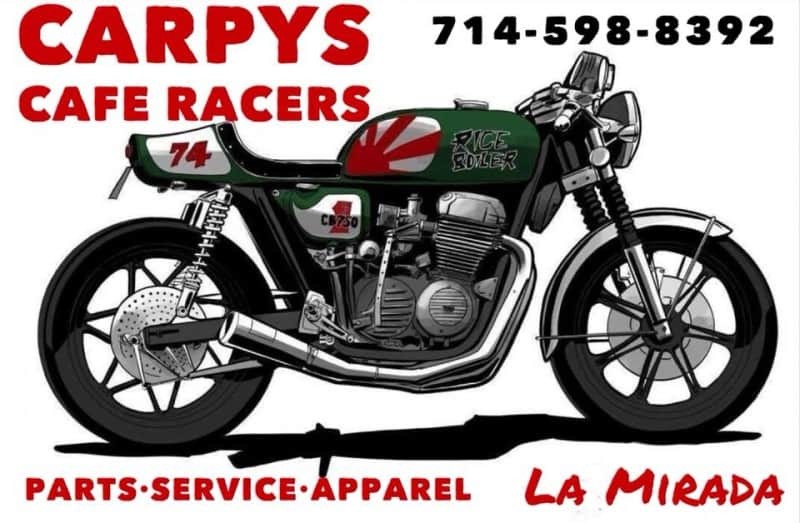 All made here in California, keep the Made in America Flag waving , this has been a fun journey with more things in the making too, stay with us for this great ride in the two wheeled fraternity. 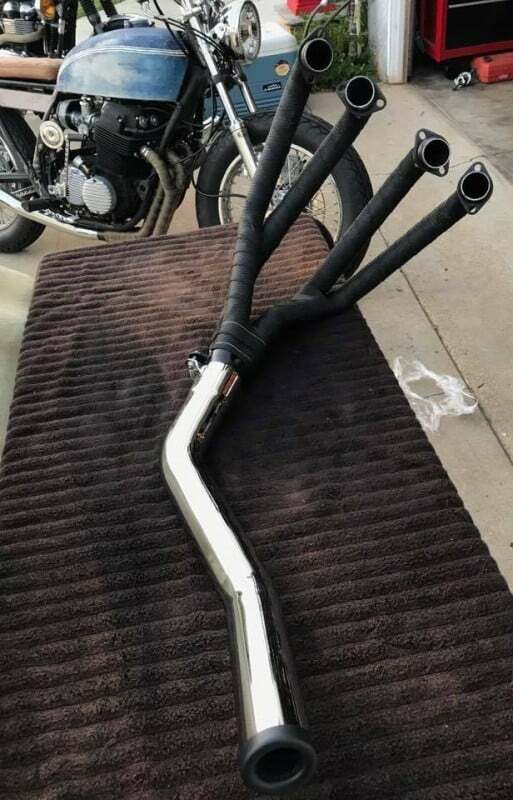 These exhausts fit as they are made and checked in a Fixture, not like others, these also perform to and the way the New baffle is designed it flows so smoothly. 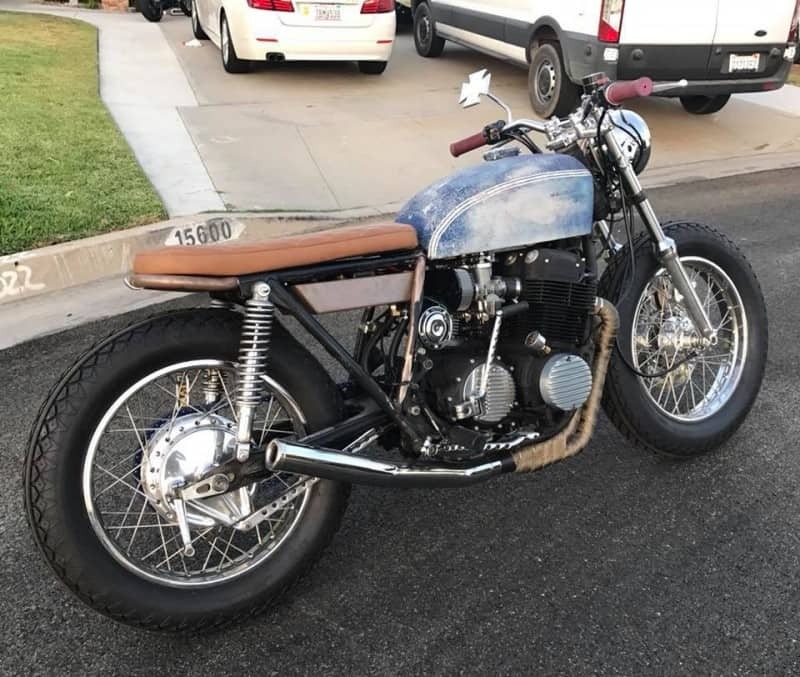 Available for 1969-1978 SOHC Honda Motorcycles, you will love the look, the fit, the sound and of course the power, we love these set ups and so does many other builders of my products. 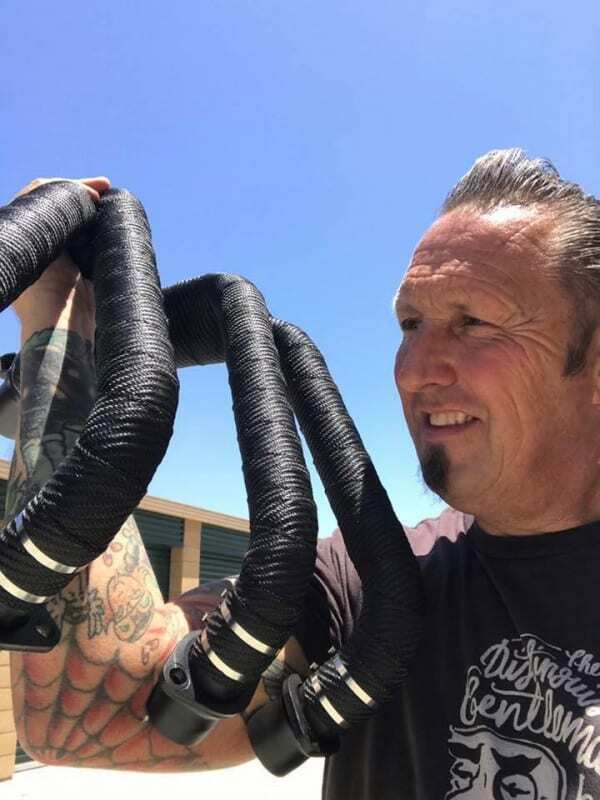 Thanks for looking, I ship worldwide and help with all the Custom forms so you do not get hammered with Silly Duty bills, I have been here since Feb 2000 doing this and love what I do. 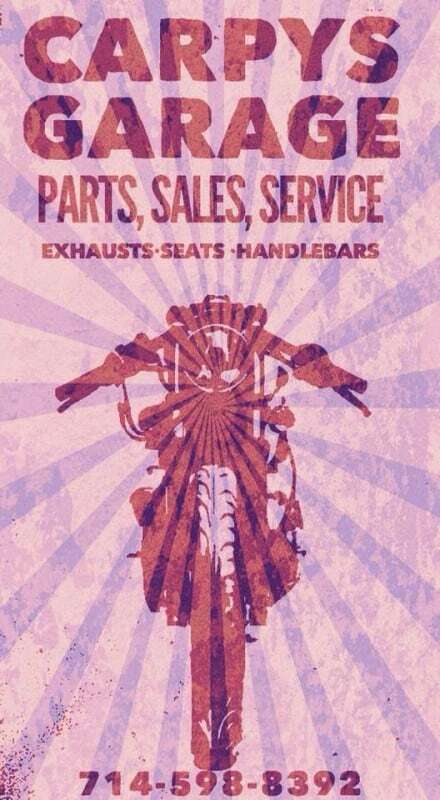 So if you are looking for parts, service or a complete Build, you know where to come, with great sales, Customer Service, I really get things done in a timely manner. Thanks for looking and if you need anything just drop me a line or a Dime, I am here to help. This entry was posted in Blog and tagged brat, cafe racer, cb750, cb750f, cb750k, Ceramic Exhaust, Chrome exhaust, custom, Honda, inline four, performance exhaust, sohc, stainless exhaust, tracker, Wrapped exhaust, yoshimura.